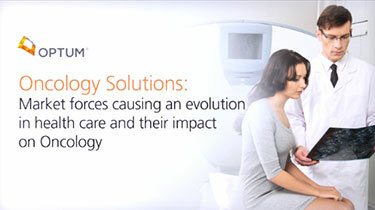 Drive value with improved health outcomes and reduced costs. 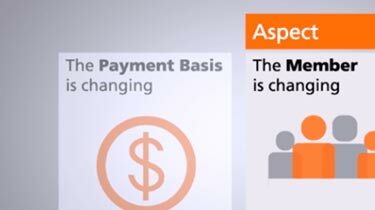 Optum® offers care management services to more fully meet the needs of complex, high-risk and high-spend members. 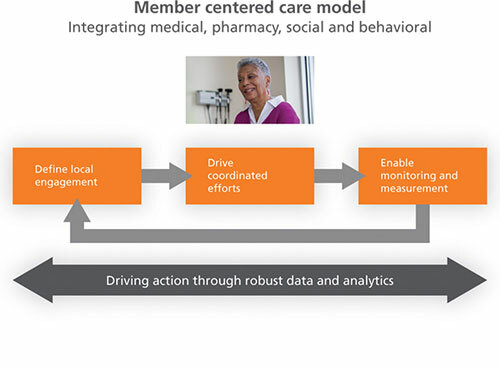 Engaging members through individualized interaction addresses their end-to-end medical, behavioral and social needs across fragmented services.